From frozen pipes to repiping your home from old galvanized piping, to copper. 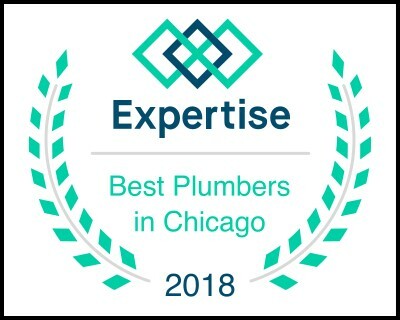 When it comes to repiping plumbing across the western suburbs of the Chicagoland area you can depend on the ability and professionalism you will receive from Aquaduct Plumbing Services. We are open 24 hours, 7 days a week, where quality is assured and the “lowest price guarantee.” Finally! A level of service you can afford and trust for your plumbing. RE-PIPE OF CPVC, PVC, COPPER. Have you been experiencing problems with intermittent or low water pressure? Is your water a rust-brown color? Aquaduct Plumbing Services can help. For all your residential plumbing concerns in the western suburbs of Chicagoland area including Du Page, Will, Kendall and Kane counties. You can count on Aquaduct Plumbing Services to be on-time, dedicated professionals for a service that you can afford and trust and at the “lowest price guaranteed.” Call us today and schedule your appointment.